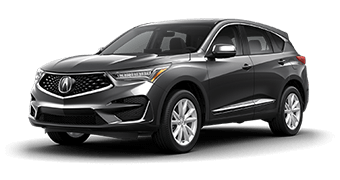 Find the right Acura for you. 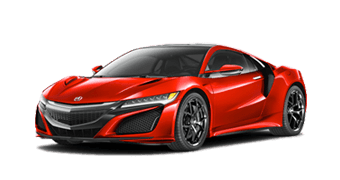 The Tennessee Acura Dealers welcome you to our official Acura Association website. Locate the dealership nearest you or browse real-time incentives in your region. 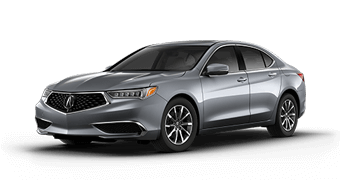 Shop current lease offers and finance specials on the entire Acura vehicle lineup, including the TLX, ILX, RLX, MDX, and RDX. Our goal is to provide you with all the latest vehicle information, incentives, and news. 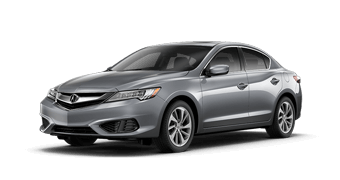 The Tennessee Acura Dealers Association is made up of four premier dealerships across the state, from Nashville and Chattanooga to Knoxville and Johnson City. 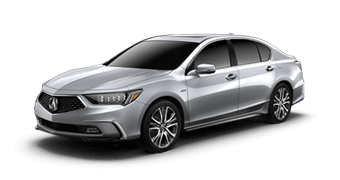 All of our Acura dealers provide a highly trained staff of experts that are looking to help you in any way. 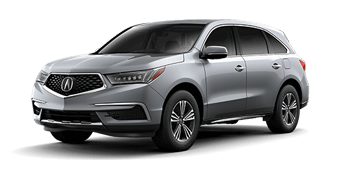 Thank you for visiting the Tennessee Acura Dealers website, we hope to you see you at our dealerships soon.